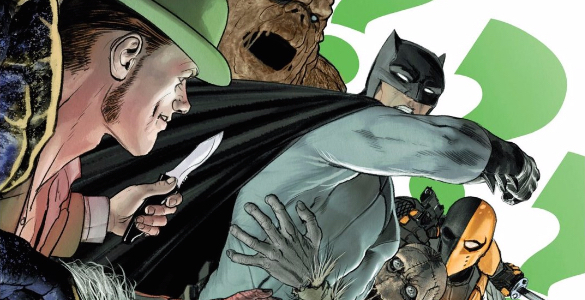 Today, Drew and Peter are discussing Batman Annual 1 originally released May 30th, 2012. This issue is part of the Night of the Owls crossover event. Click here for complete NotO coverage.